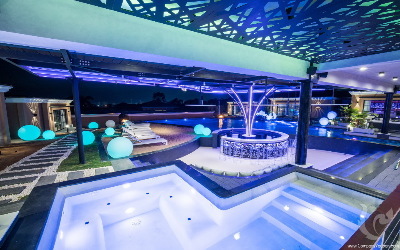 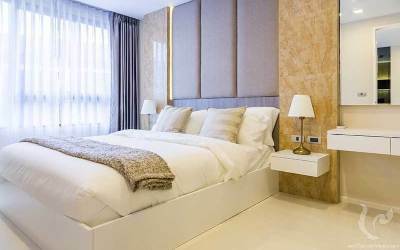 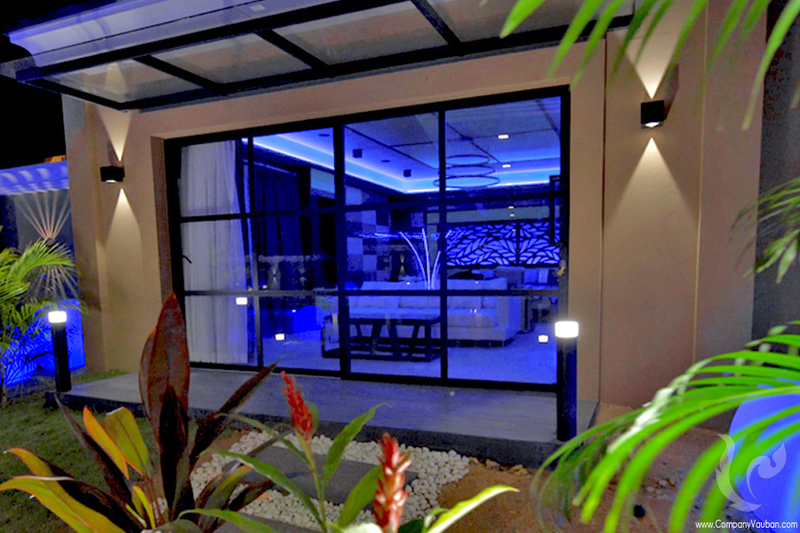 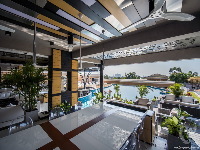 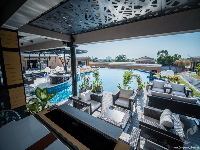 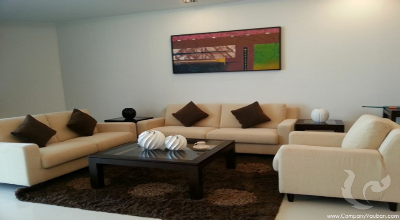 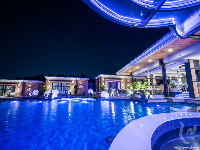 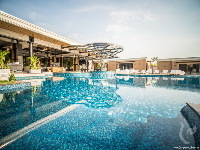 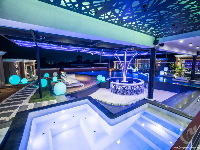 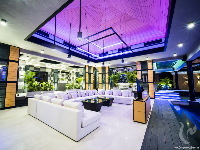 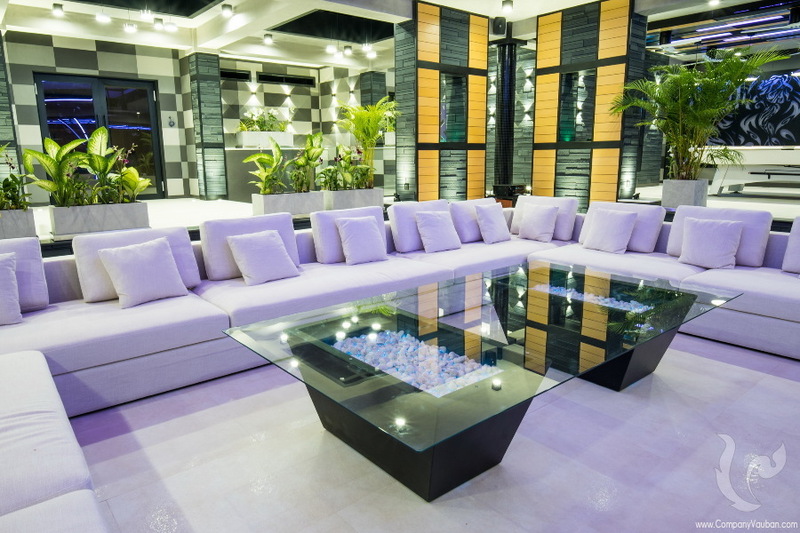 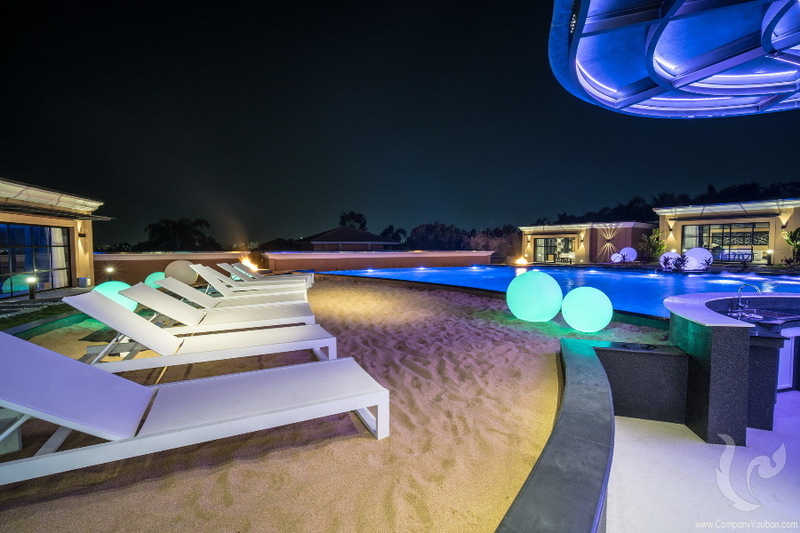 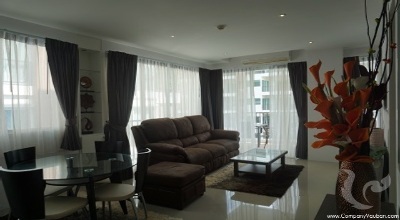 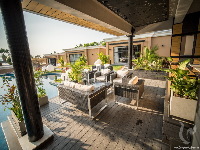 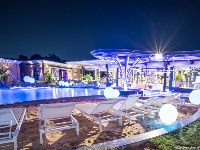 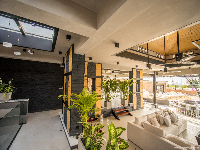 The most luxury villa in Pattaya! 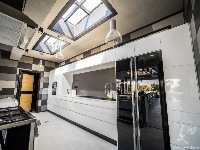 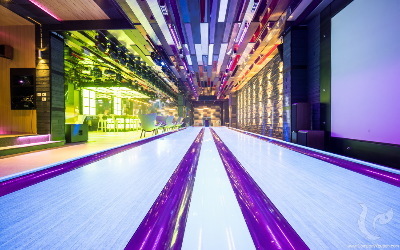 With its private nightclub and bowling lane! 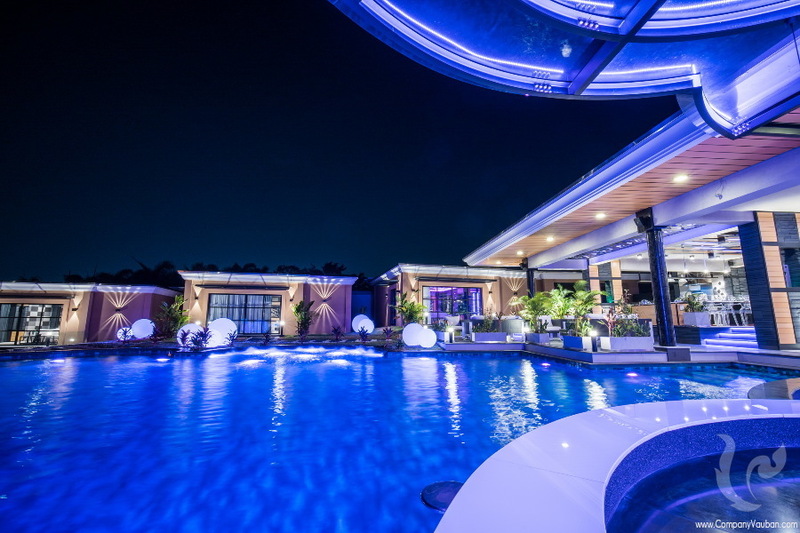 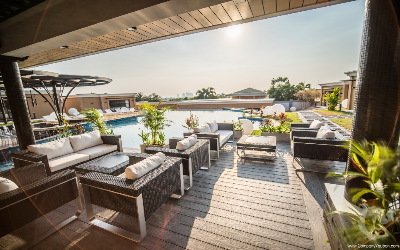 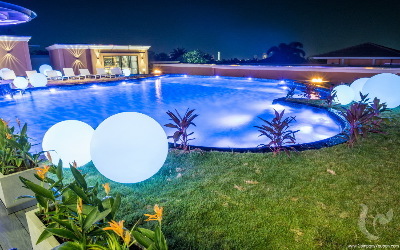 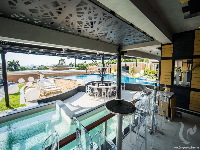 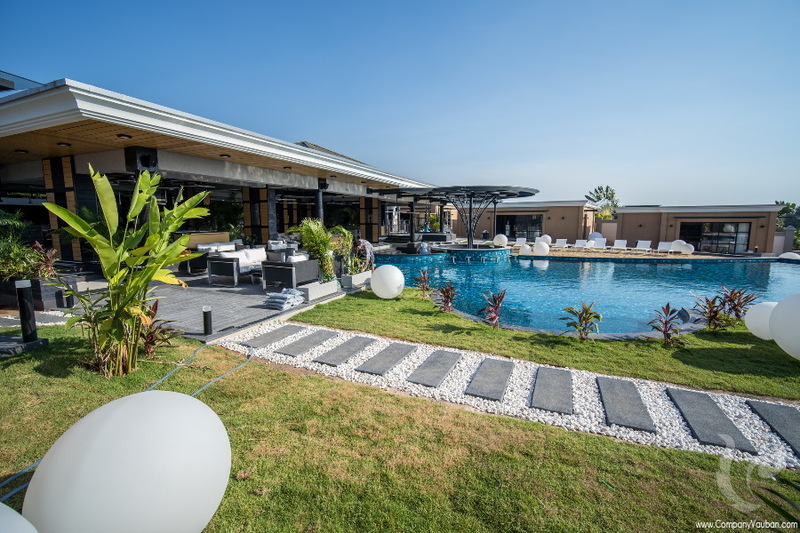 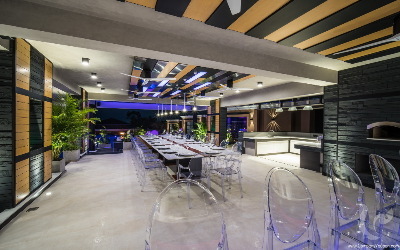 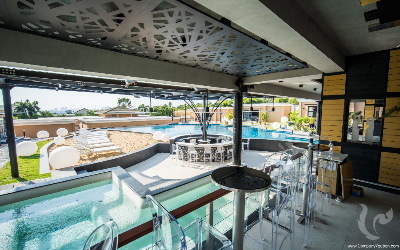 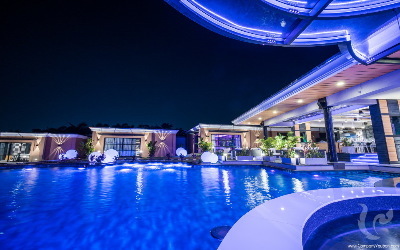 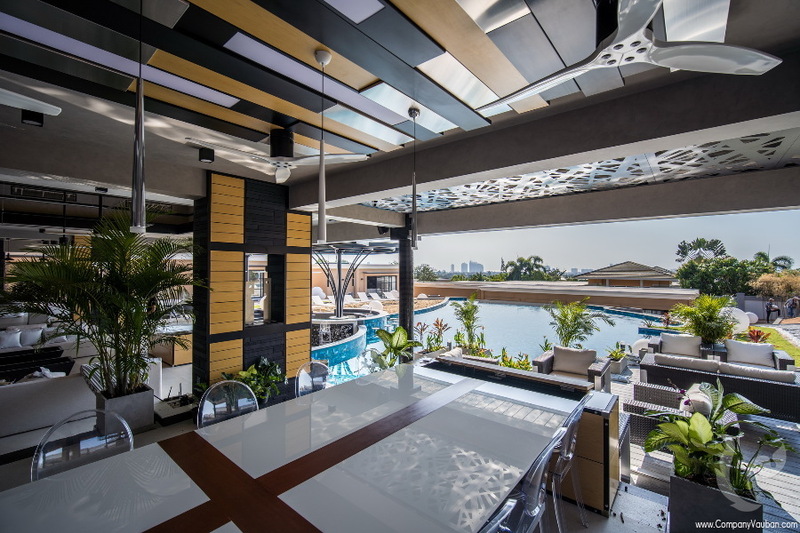 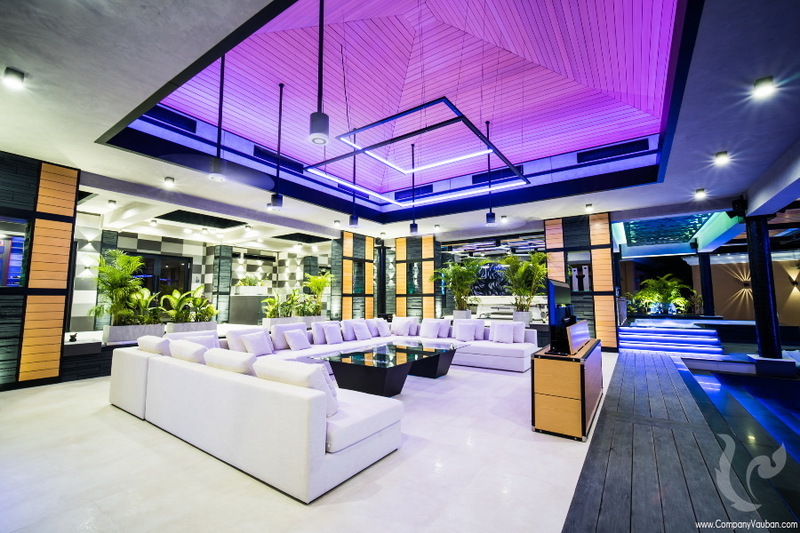 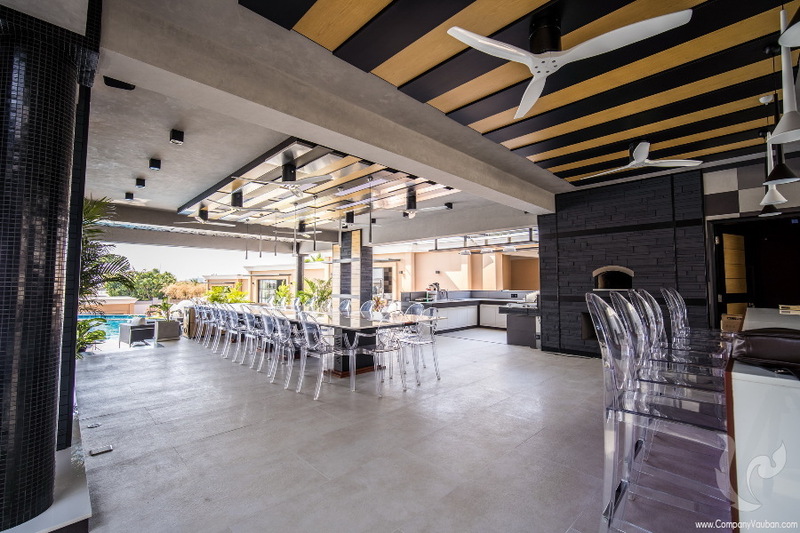 Sitting on a 2,400 sqm land located on the heights of Pattaya, this stunning 1,500 sqm villa will surely seduce you with its unmatched standard and facilities! 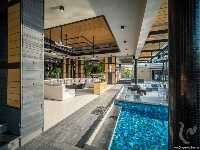 The main floor stands on 550 sqm, featuring unparalleled and devastatingly awesome amenities, welcoming you to your own private resort with an open kitchen, a wood oven, a BBQ are, a bar, a wine cellar, a large dining area that can easily welcome 20 people, a relaxing area with billiard, and even its own massage and spa room! On the exterior, you will enjoy a gigantic 150 sqm salt swimming pool surrounded by green spaces and even its own white sand beach! 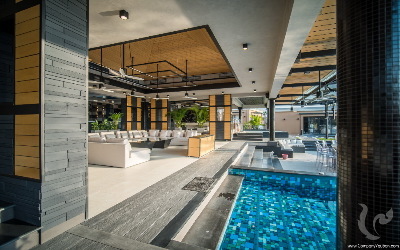 A pool bar will calm your thirst while relaxing in the water under Thailand's warm sun. 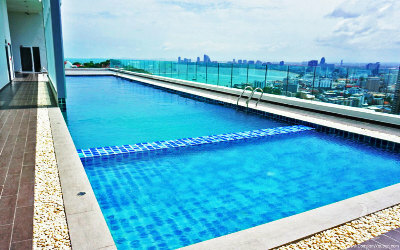 In its search of ultimate comfort, the stunning property will also let you enjoy a large Jacuzzi. 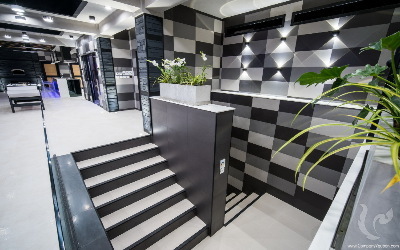 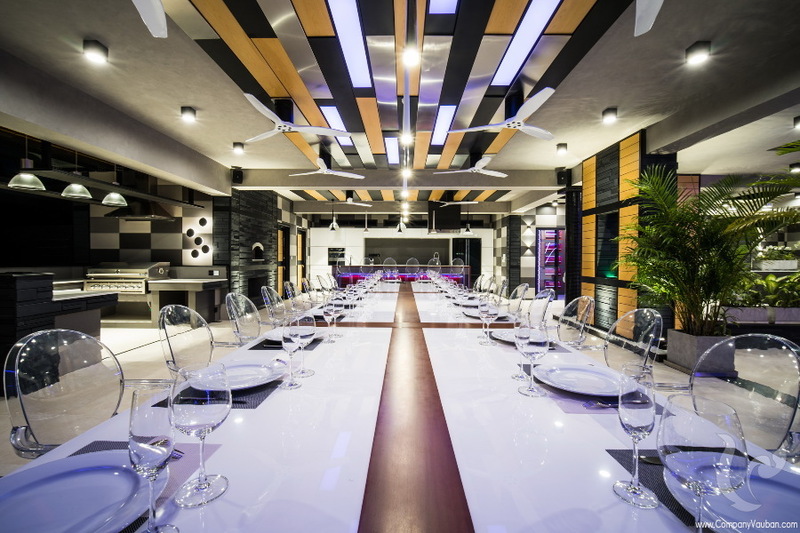 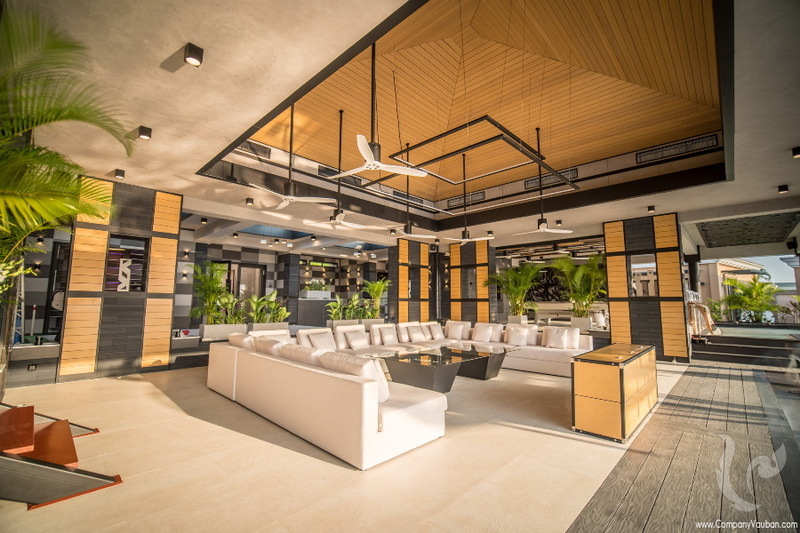 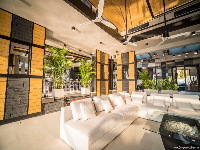 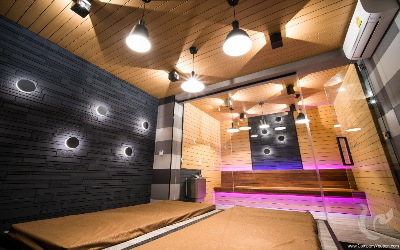 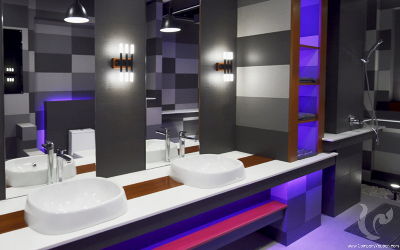 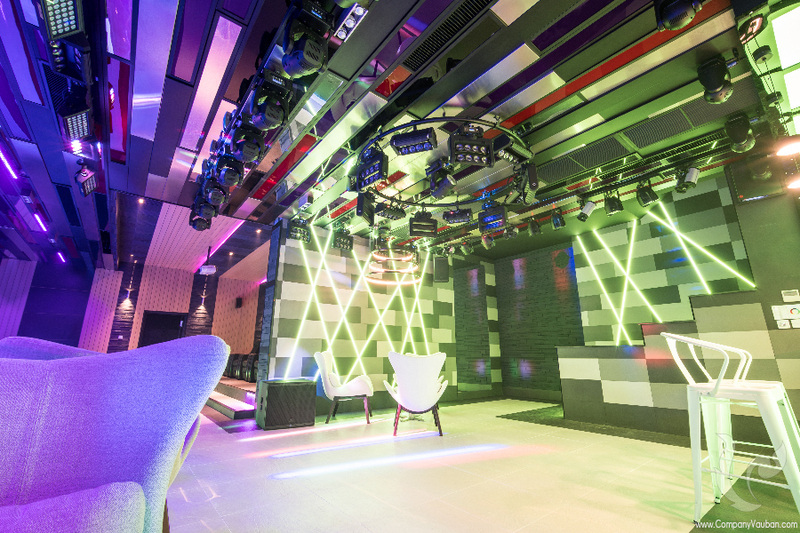 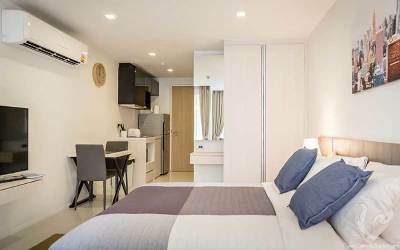 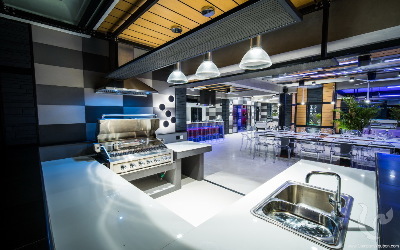 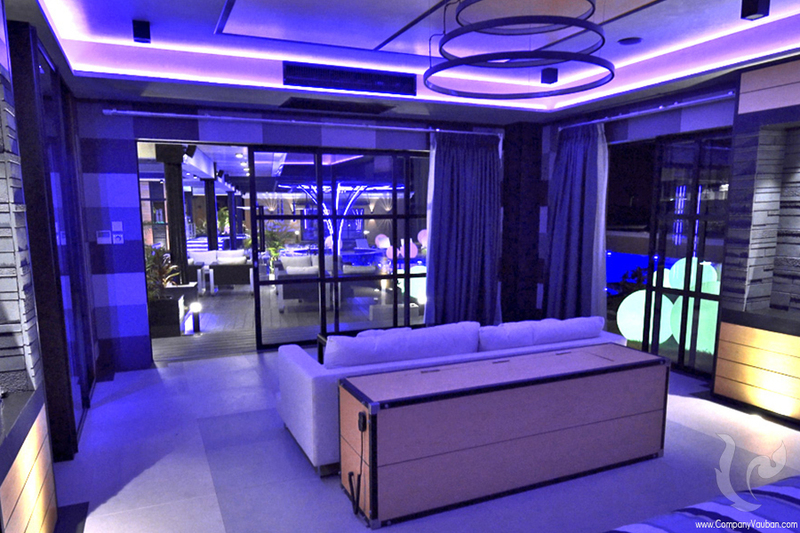 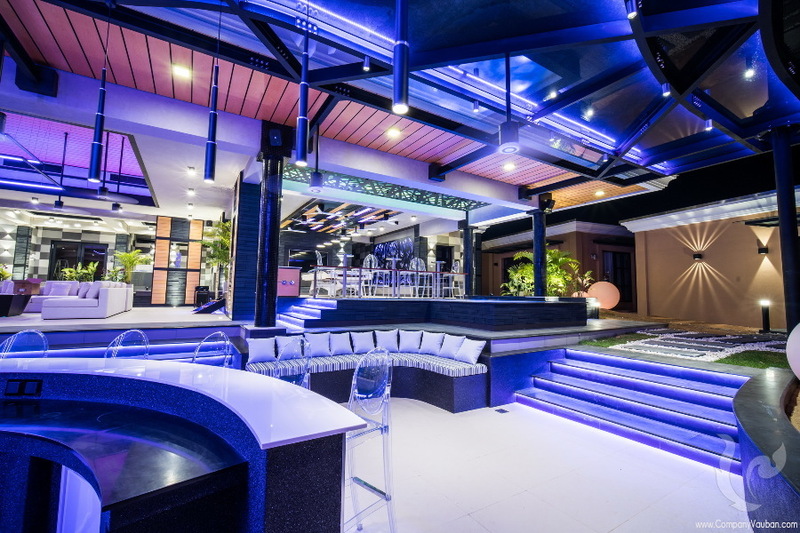 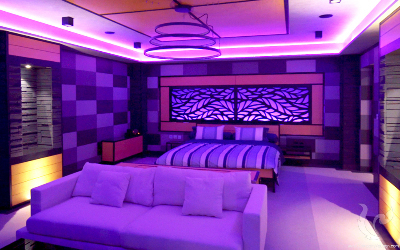 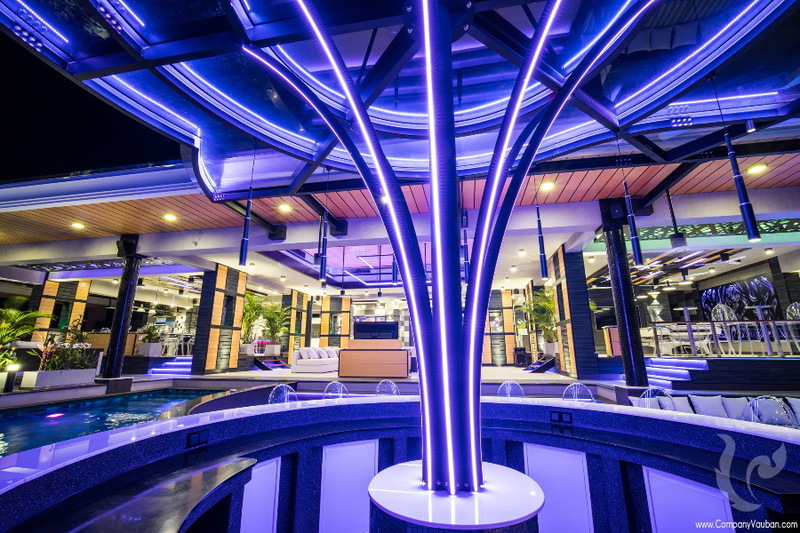 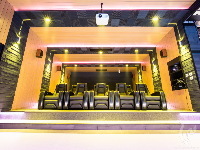 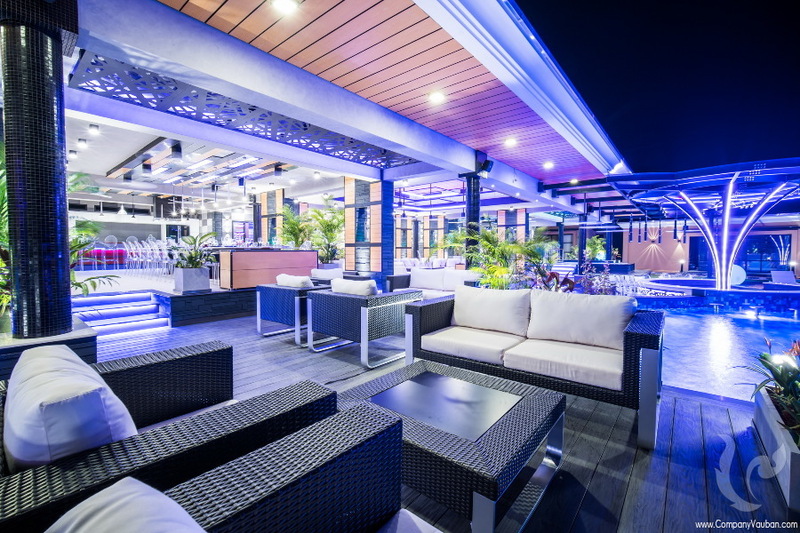 While most people head to downtown Pattaya at night to enjoy the atmosphere of the nightclubs, YOU, will stand above the crowd by having your own entertainment facilities, right in your basement where more than 500 sqm of pure pleasure are waiting for you and your guests! 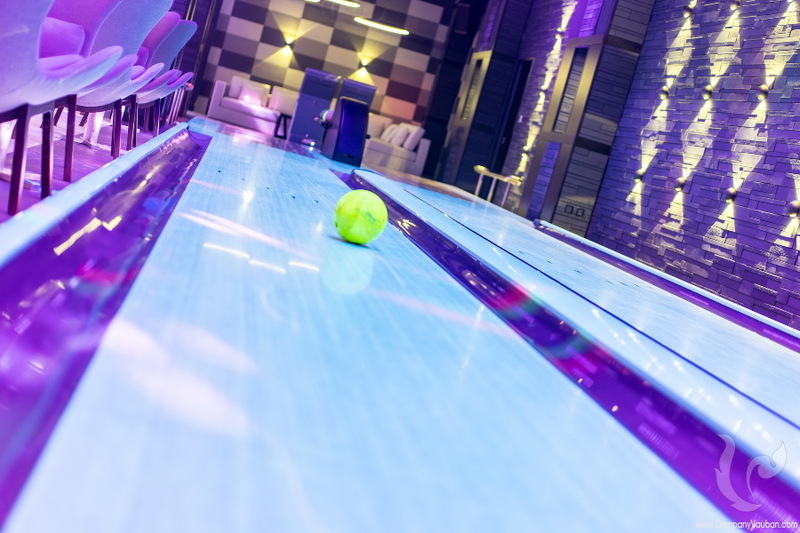 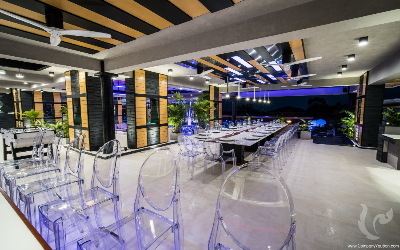 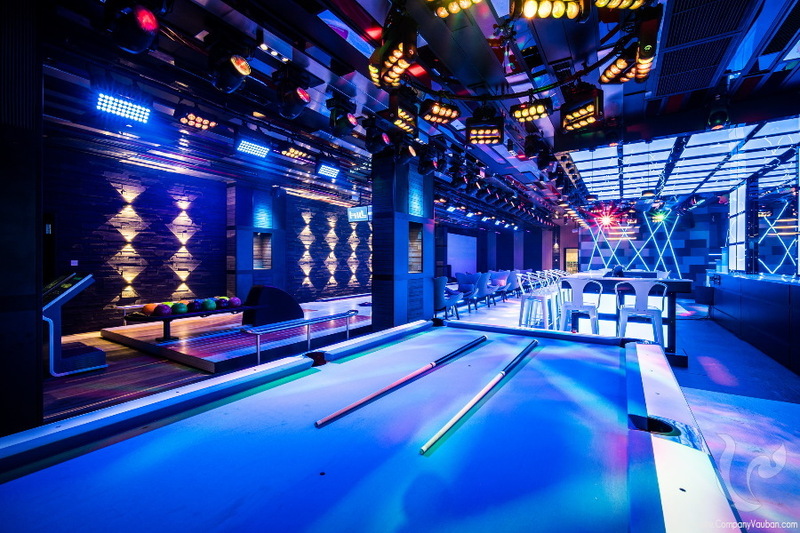 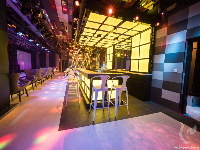 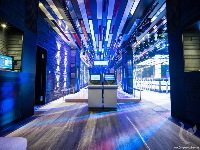 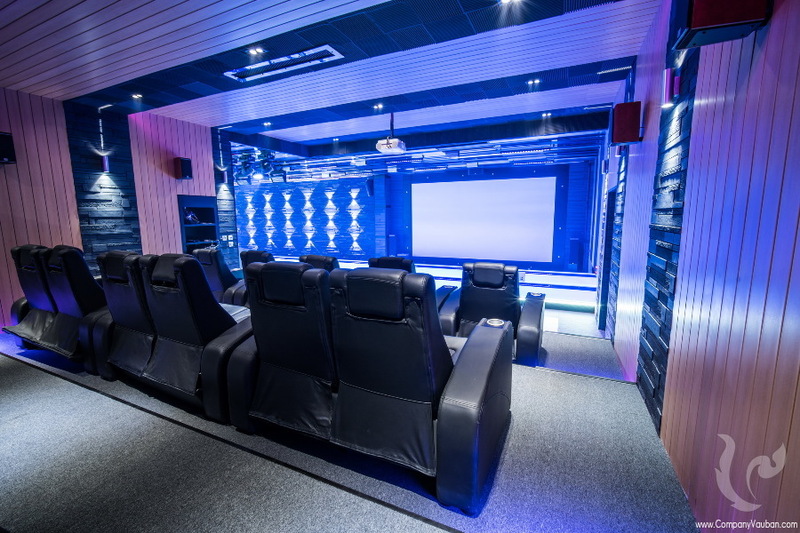 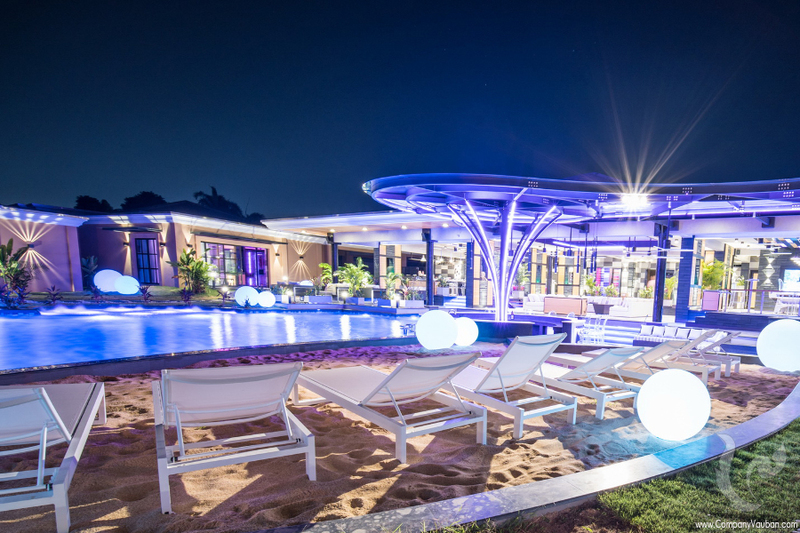 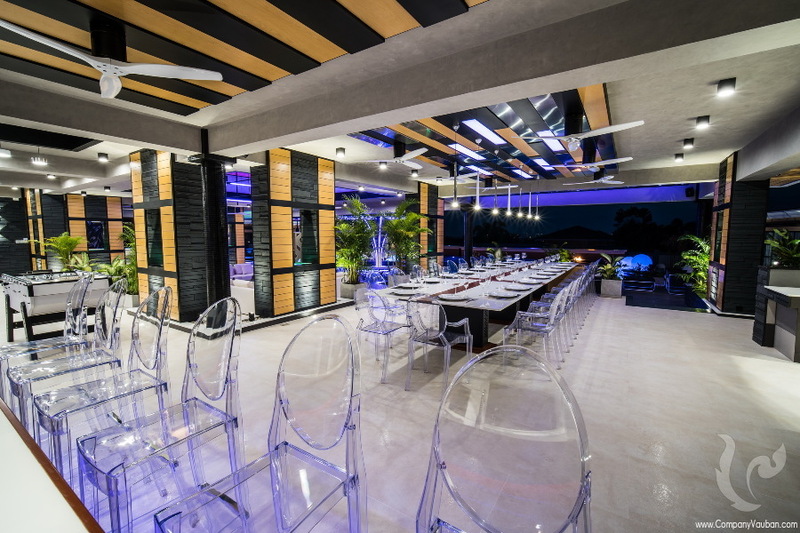 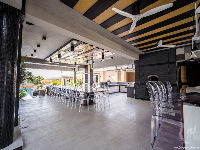 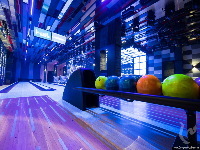 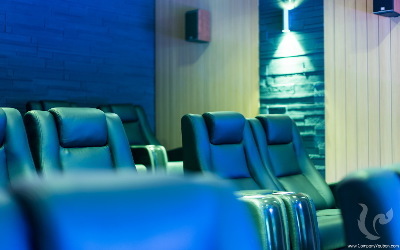 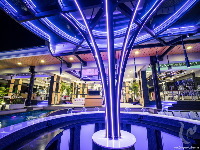 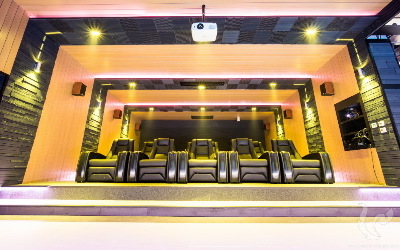 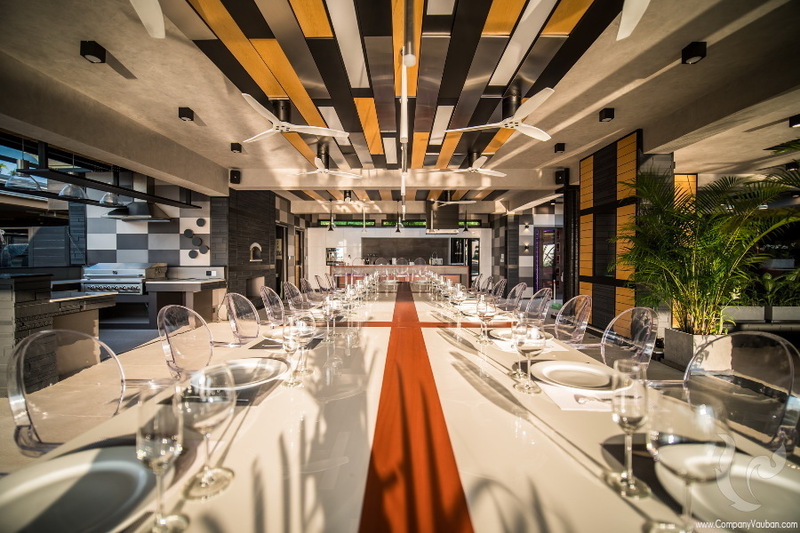 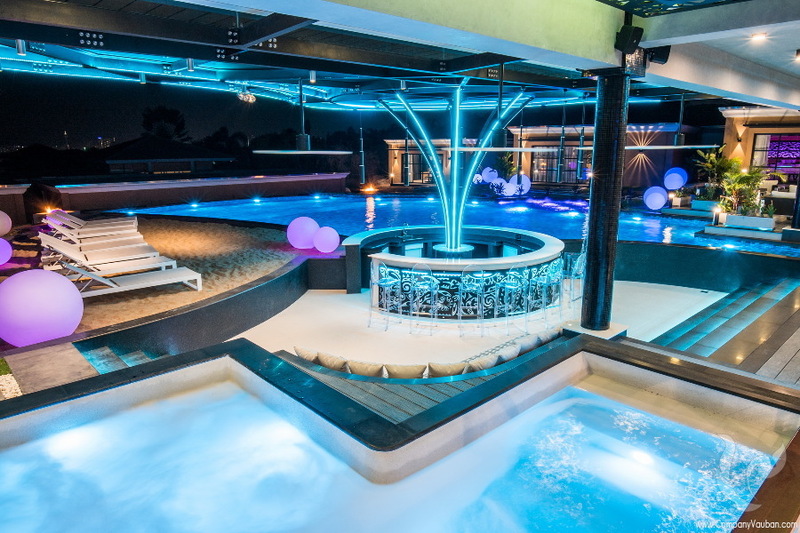 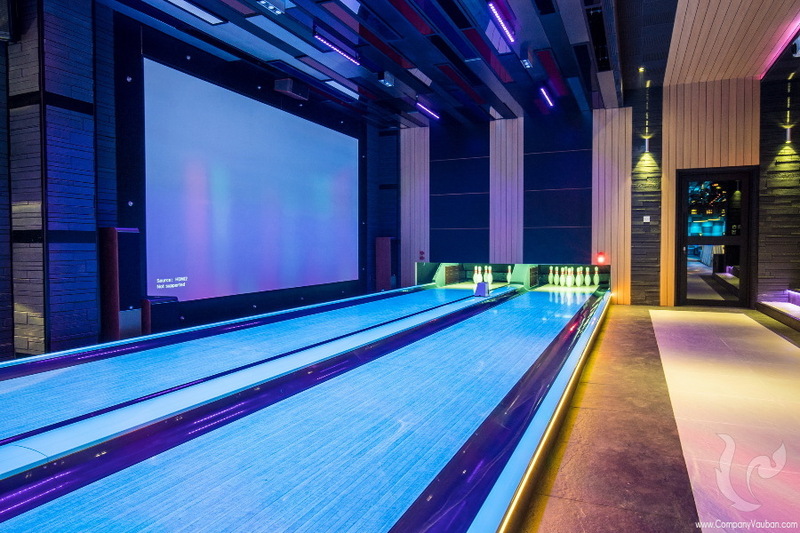 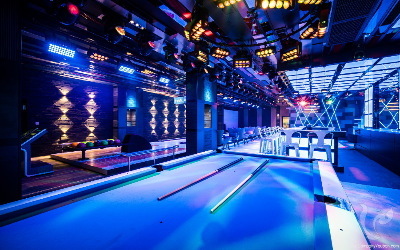 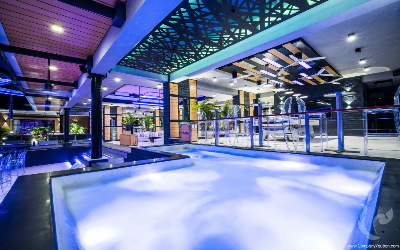 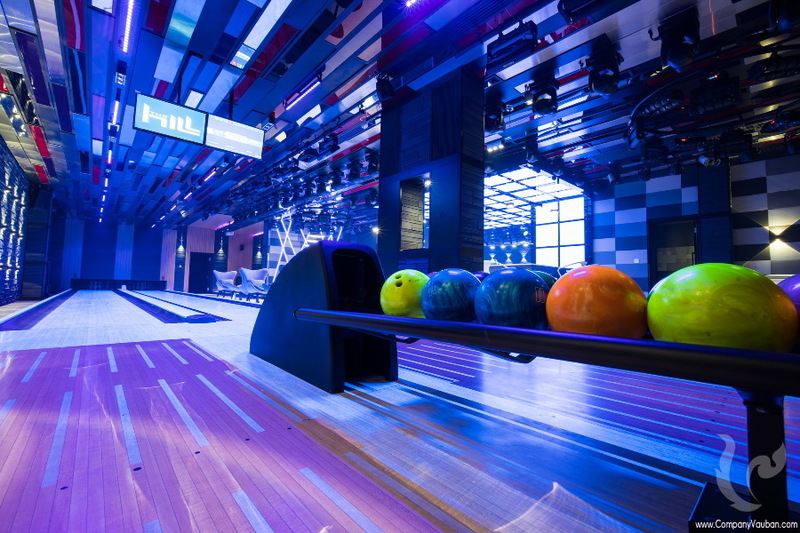 Indeed, this is probably the only property in the country where you will have your own nightclub with a complete professional lightening and sound system, your very own bowling lanes and a private theater with a 8 meters wide screen. 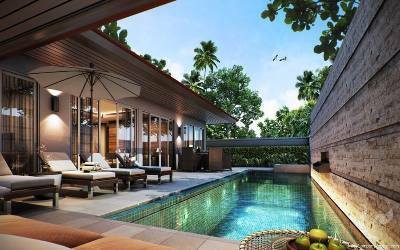 The private resort consists of 10 bungalows, facing the beautiful swimming pool. 5 large bungalows, and 4 standard rooms will accommodate your guests while you step in your huge master bungalow. 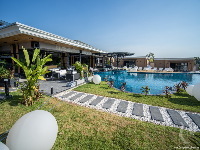 The villa can accommodate up to 20 people.